ERISA consultants at the Retirement Learning Center Resource Desk regularly receive calls from financial advisors on a broad array of technical topics related to IRAs, qualified retirement plans and other types of retirement savings plans. We bring Case of the Week to you to highlight the most relevant topics affecting your business. A recent call with a financial advisor from Ohio is representative of a common inquiry related to after-tax contributions in 401(k) plans. There are several considerations for making after-tax contributions to a 401(k) plan, including whether the plan allows for after-tax contributions and, if so, what limits apply. 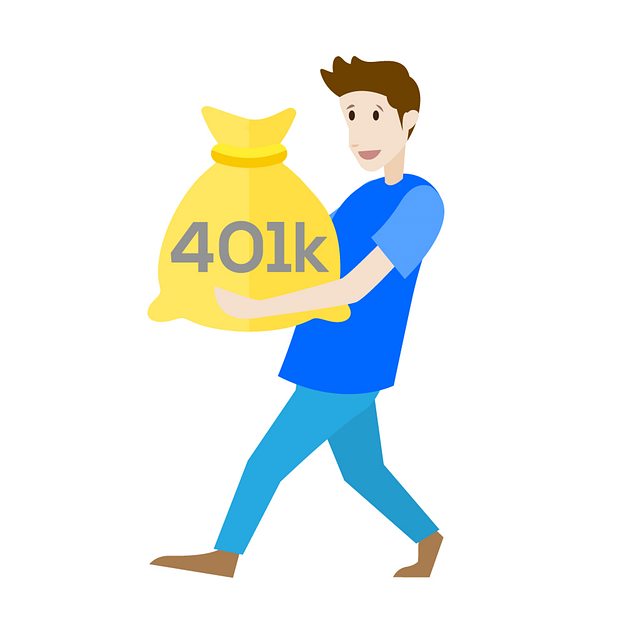 In order for a participant to make after-tax contributions to his or her 401(k) plan, the plan document must specifically allow for this type of contribution. For example, using our “Plan Snapshot” library of employer plan documents, RLC was able to confirm that the 401(k) plan in question does permit after-tax contributions. Additional considerations when making after-tax contributions include any plan specified contribution limits; the actual contribution percentage (ACP) test; and the IRC Sec. 415 annual additions test. Despite having a plan imposed contribution limit of 50 percent of annual compensation according to the plan document, the advisor determined his client could maximize his pre-tax contributions and still make a large after-tax contribution as well. After-tax contributions are subject to the ACP test—a special 401(k) test that compares the rate of matching and after-tax contributions made by those in upper management (i.e., highly compensated employees) to the rate made by rank-and-file employees (i.e., nonhighly compensated employees) to ensure the contributions are considered nondiscriminatory. Even safe harbor 401(k) plans are required to apply the ACP test to the after-tax contributions if any are made. If the plan fails the ACP test, a typical corrective method is a refund of after-tax contributions to upper management employees. In addition, each plan participant has an annual total plan contribution limit of 100 percent of compensation up to $54,000 for 2017 and $55,000 for 2018, plus an additional $6,000 for catch-up contributions, under IRC Sec. 415 (a.k.a., the annual additions limit). All contributions for a participant to a 401(k) (e.g., salary deferrals, profit sharing, matching, designated Roth and after-tax) are included in a participant’s annual additions. 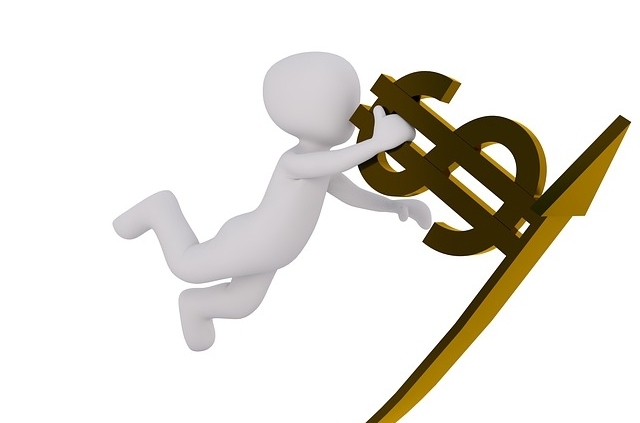 If a participant exceeds his annual additions limit, a typical corrective method is a refund of contributions. In general, a 401(k) plan participant can convert his after-tax account balance to a Roth IRA while working as long as 1) the plan allows for in-service distributions; 2) the after-tax contributions and their earnings have been segregated from the other contribution types in a separate account; and 3) the participant follows the standard conversion rules (IRS Notices 87-13, 2008-30 and 2014-54). Roughly one-third of 401(k) plans today offer participants the ability to make after-tax contributions. While this may be viewed as a benefit from many perspectives, there are several important considerations of which plan participants must be aware.